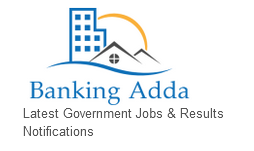 Note :-The number of given vacancies are including all categories. For Category wise posts you can check the official notification. The no of vacancies is tentative & maybe changed at any stage by Service H.Q. Interested & Eligible candidates can apply only through online mode. No other method of Application form is available. Online application form starts on 18 September 2018 to 08 October 2018.Fee can be paid through Internet banking, Debit card and Credit card & by visiting any branch of SBI on banking hours. Candidates can only apply by visiting OFFICIAL WEBSITE. 08th & 9th October 2018 till 6 P.M.